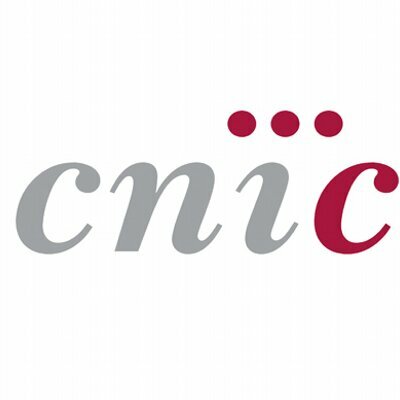 This position will be available in the “Laboratory of Proteomics” at CNIC. We are looking for enthusiastic and highly-motivated individuals with an interest in cardiovascular diseases, with special focus in proteomics / metabolomics approaches. The job is for a three-year period and candidates must have a bachelor degree in life sciences or equivalent.